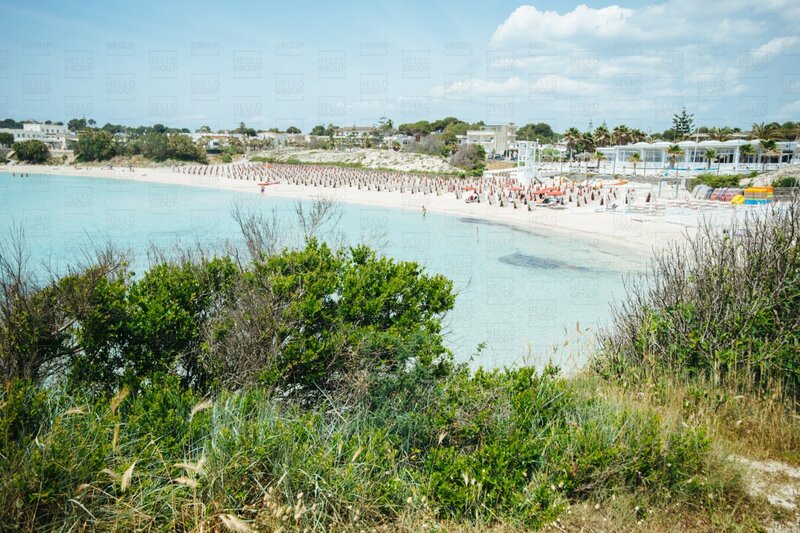 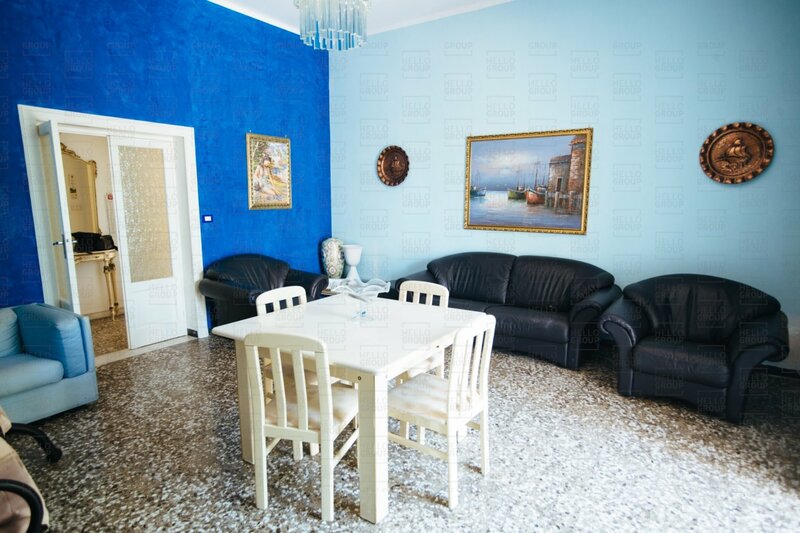 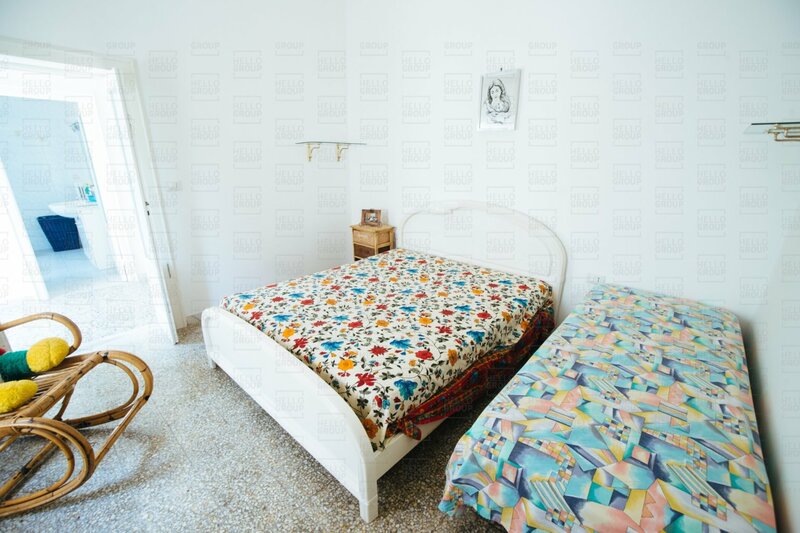 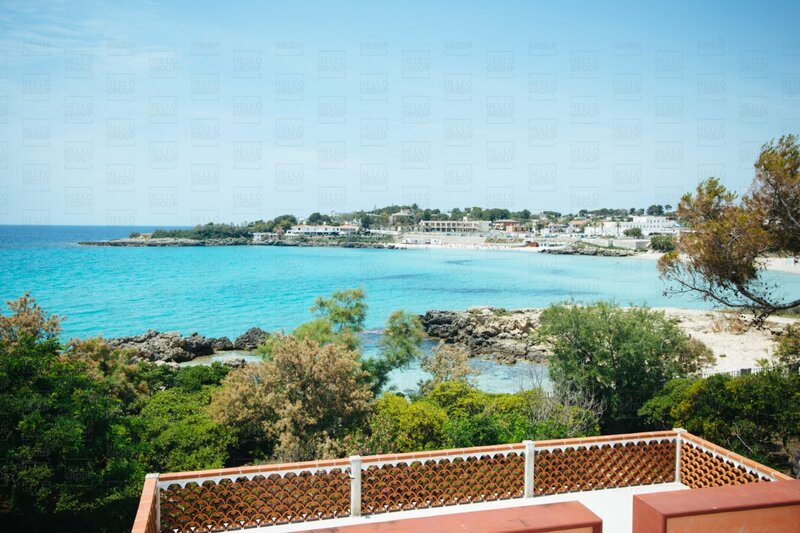 Located directly on the sea, in Marina di Pulsano, we offer for sale a large multi-family villa with direct access to the sandy beaches of the Ionian Sea. 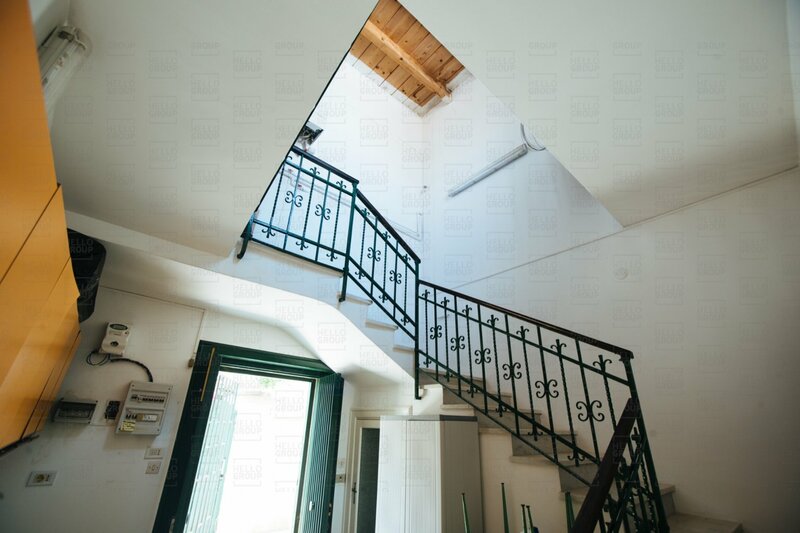 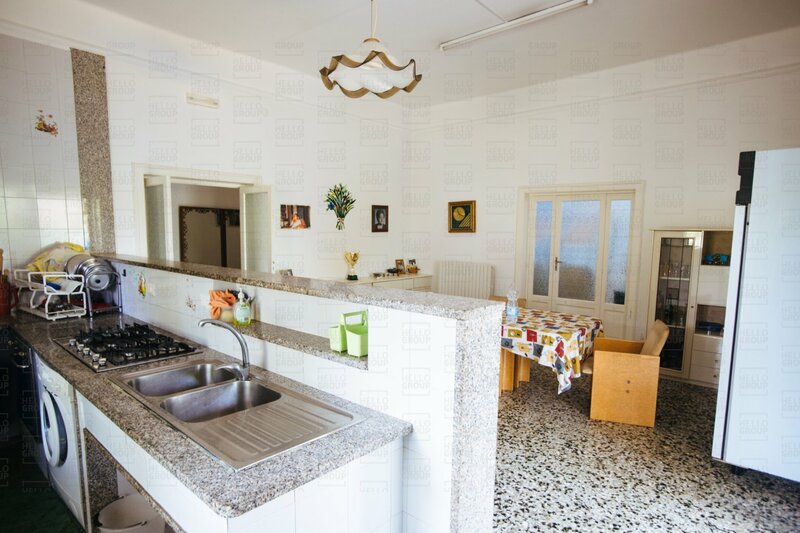 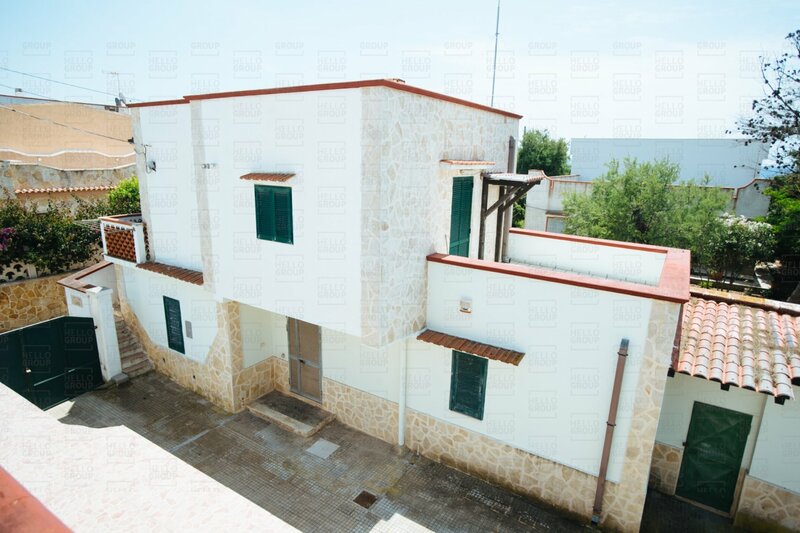 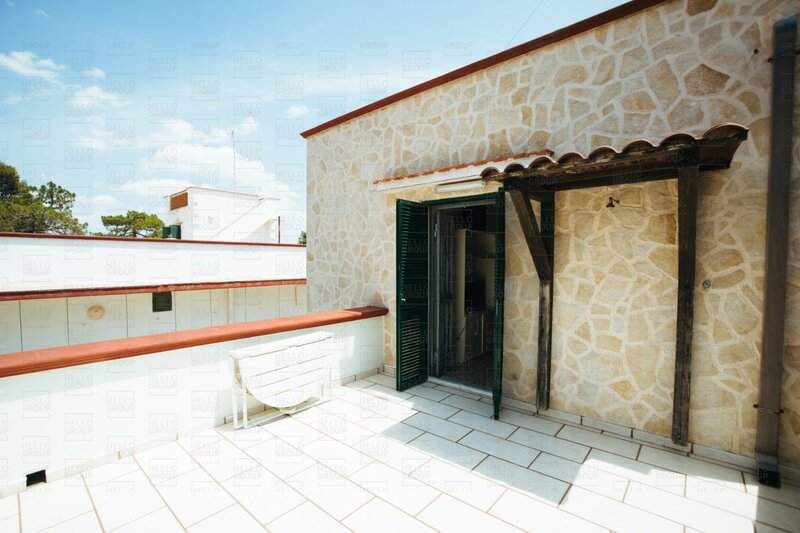 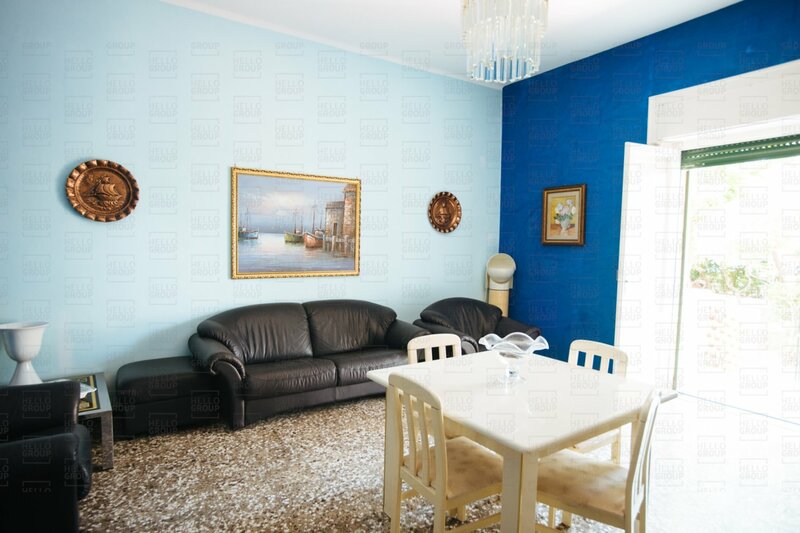 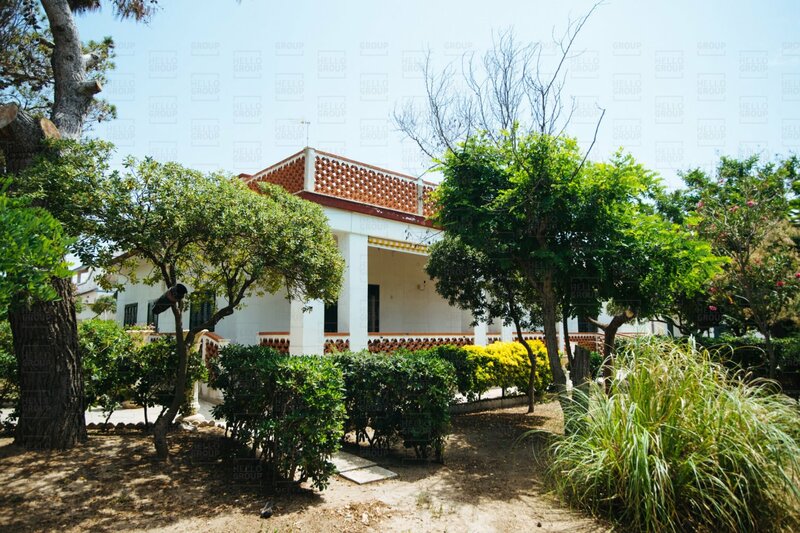 The villa for sale is located near one of the sandy bays which is traditional of the Ionic coast, and consists of two buildings, the first is on the mezzanine floor, with hallway entrance, living room, comfortable kitchen with fireplace, 5 bed rooms with double accessories. 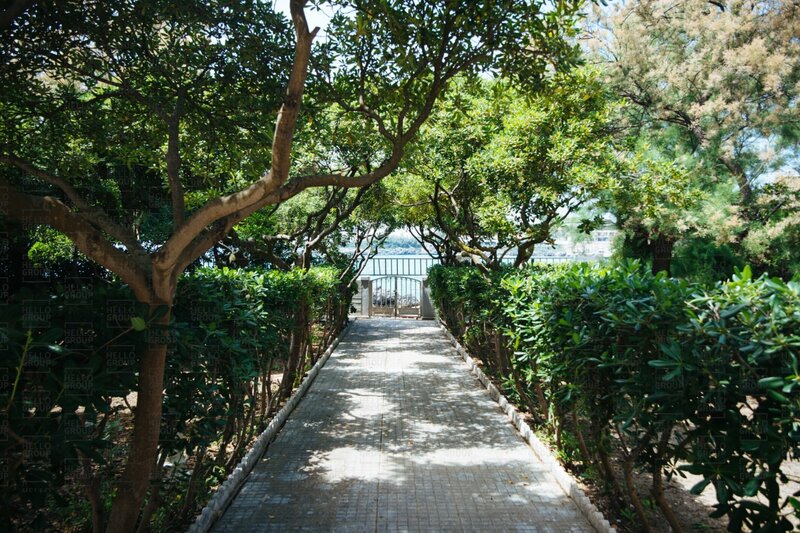 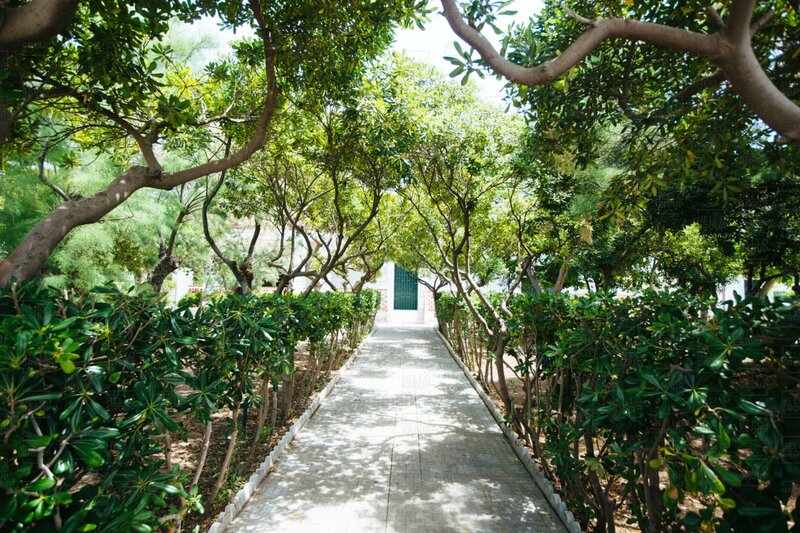 The stairway offers direct access to the terrace, with a beautiful sea view. 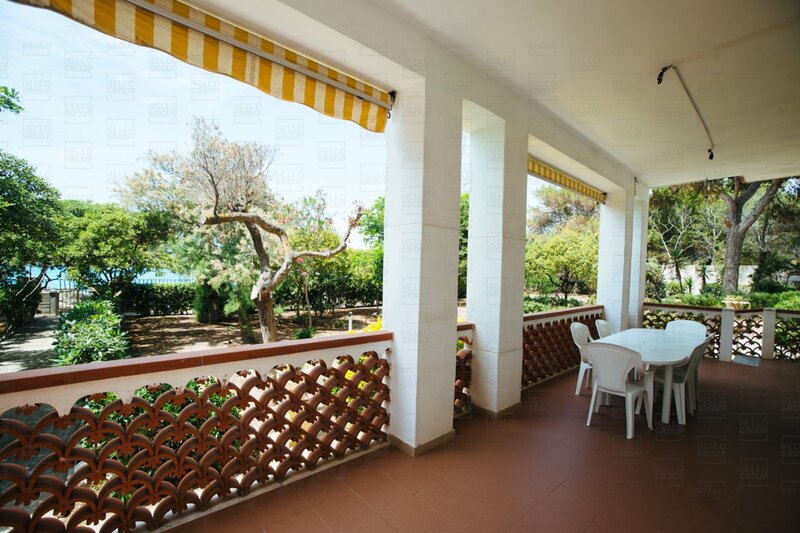 The second building forms 2 residential units, the first comprising of an entrance into a living-dining room, kitchenette, 2 bedrooms and bathroom on the ground floor; the second hallway entrance, kitchen, living room, bedroom and bathroom on the first floor, with a large veranda facing the sea. 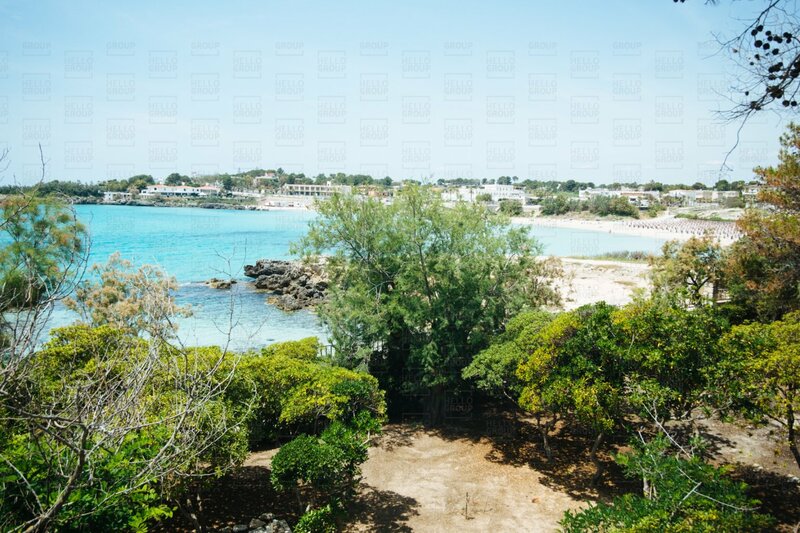 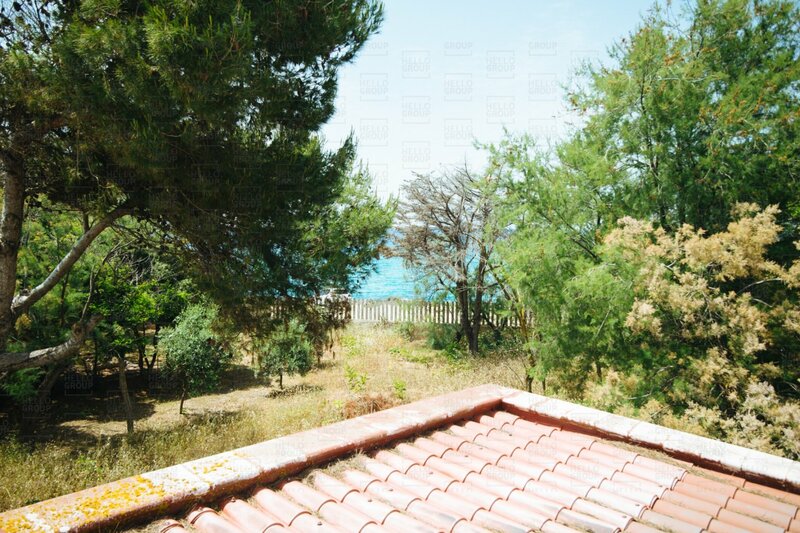 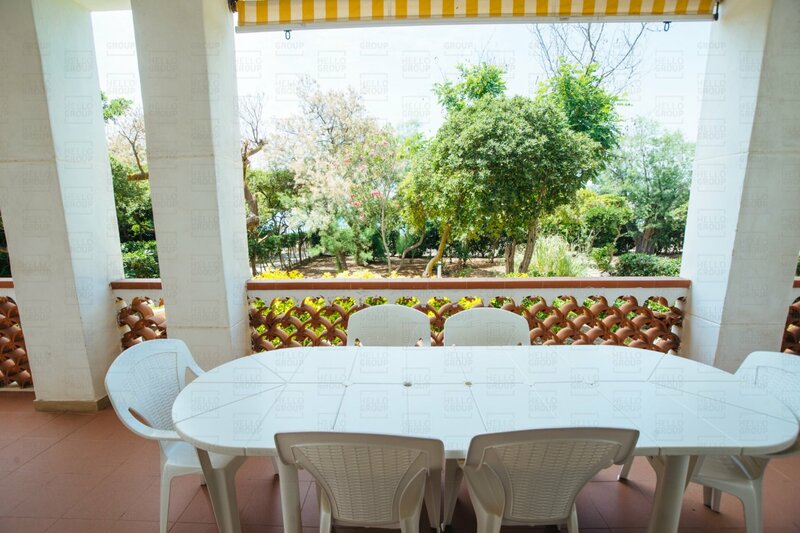 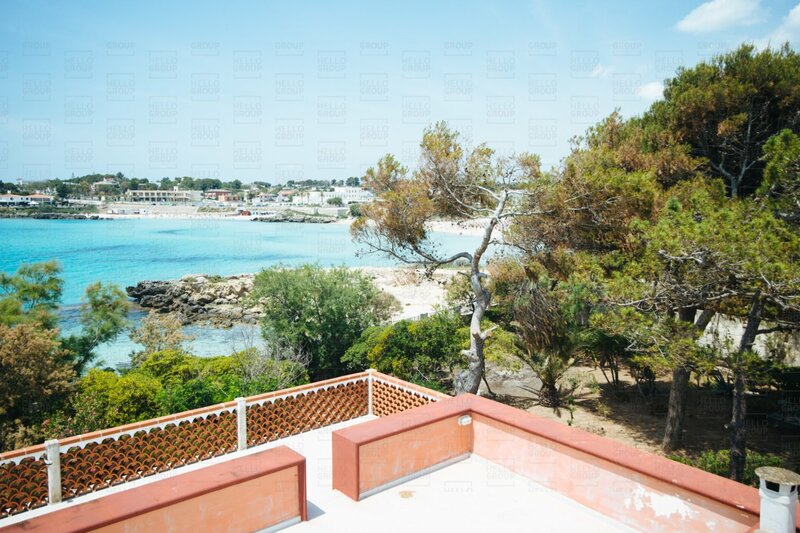 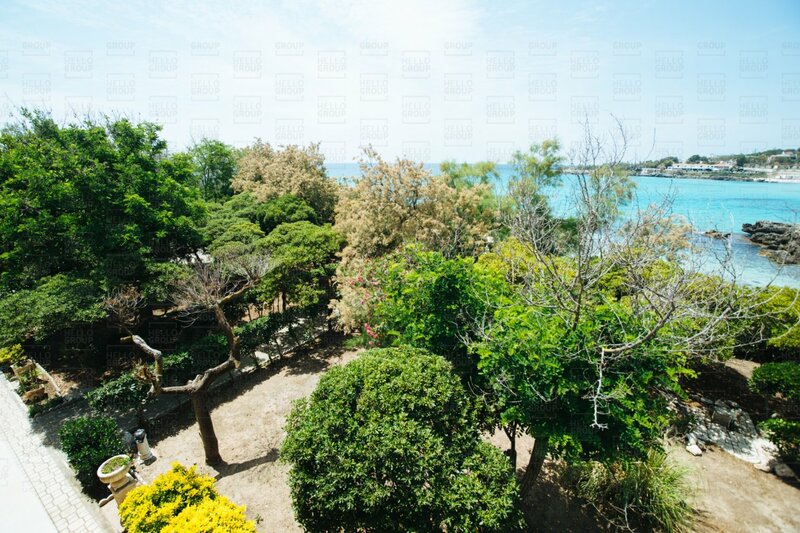 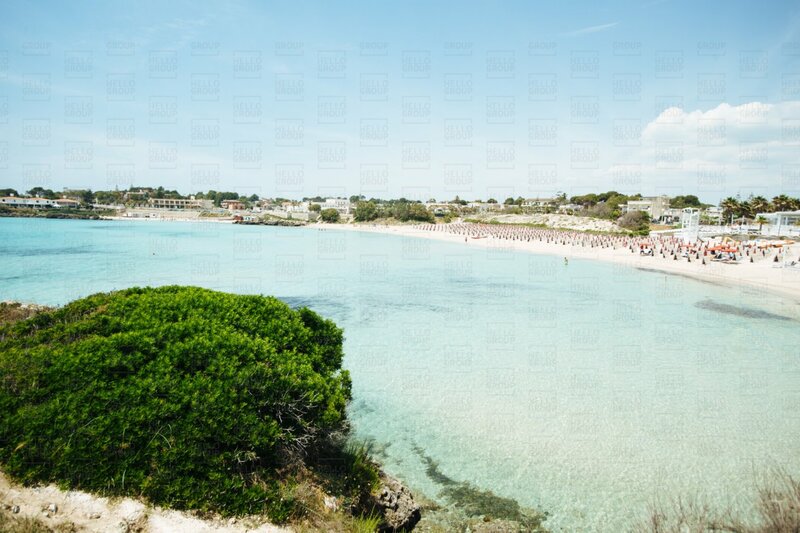 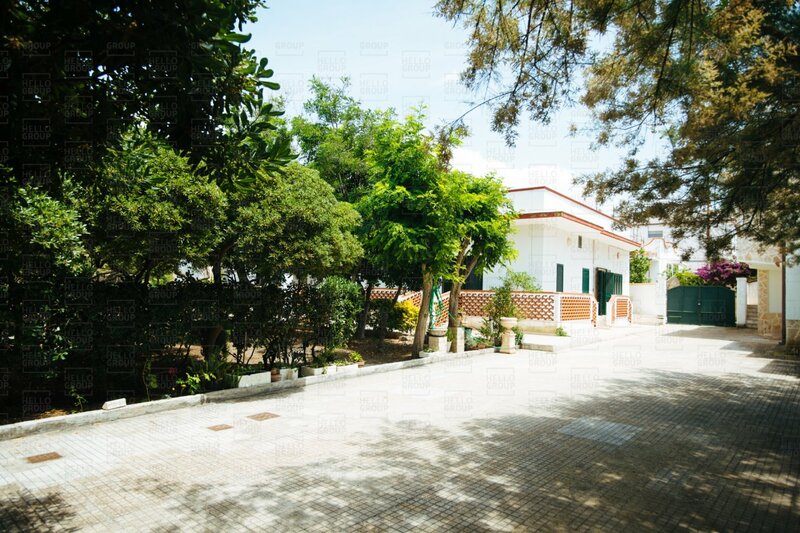 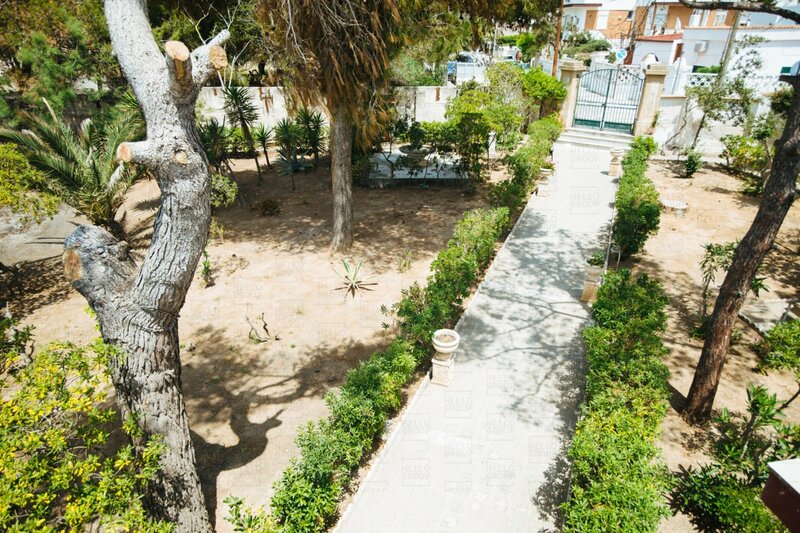 The villa for sale is surrounded by gardens and a small pine forest facing the beach. 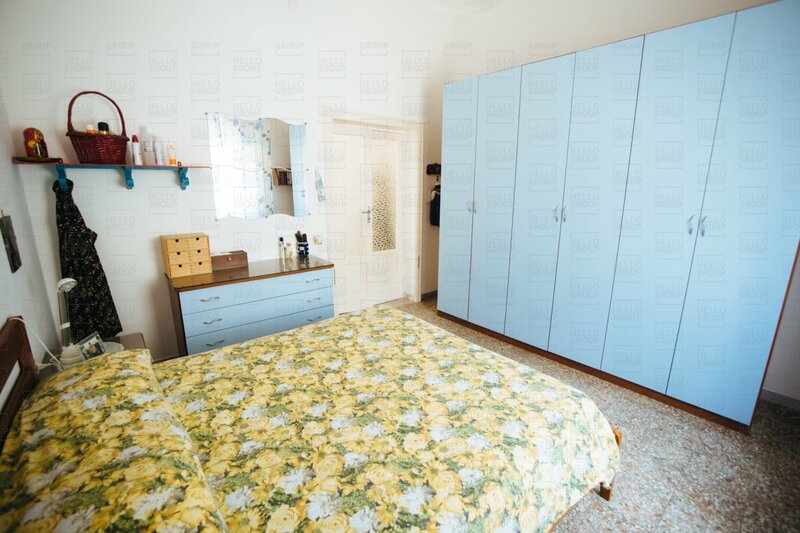 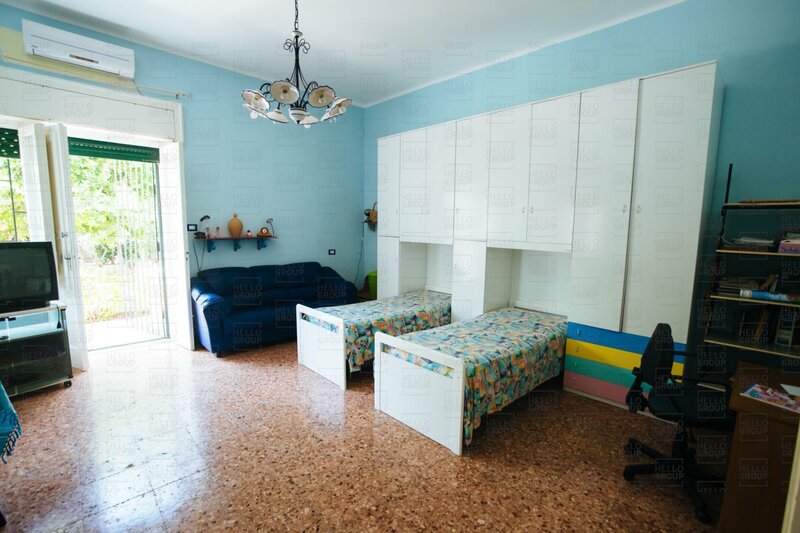 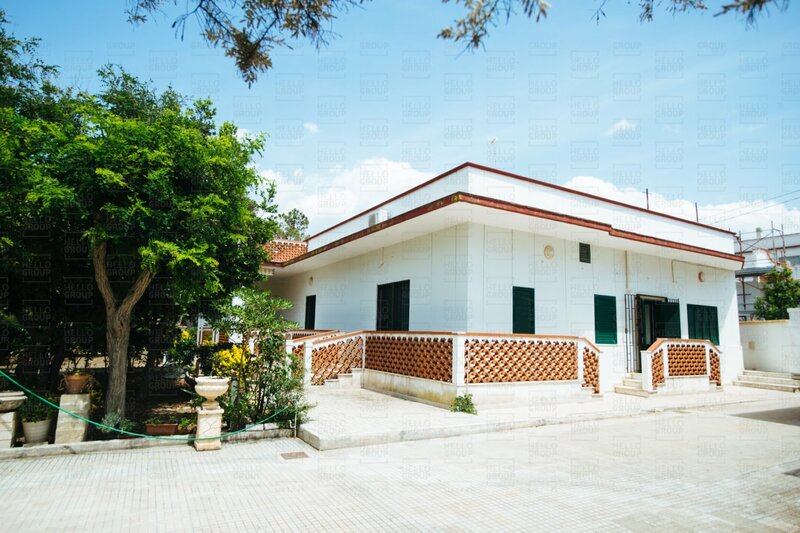 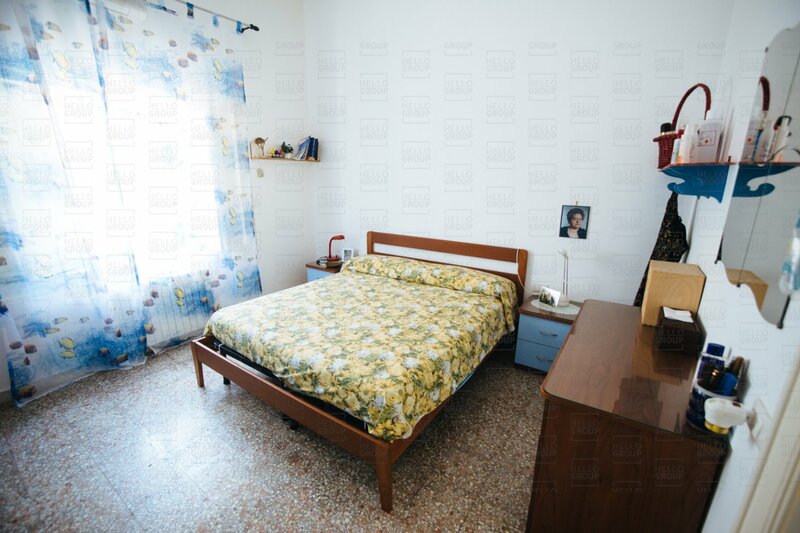 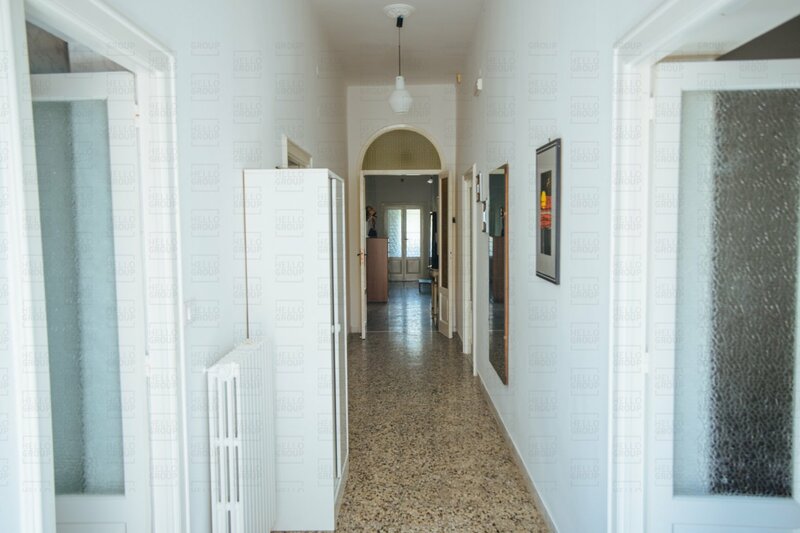 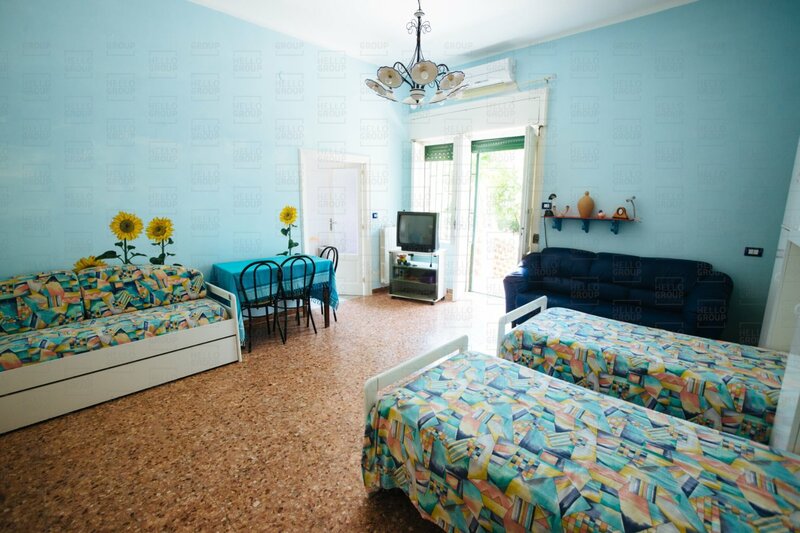 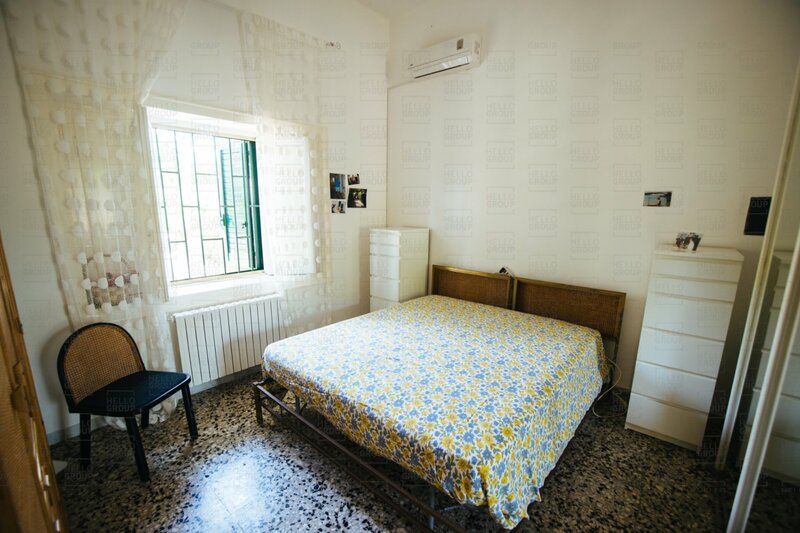 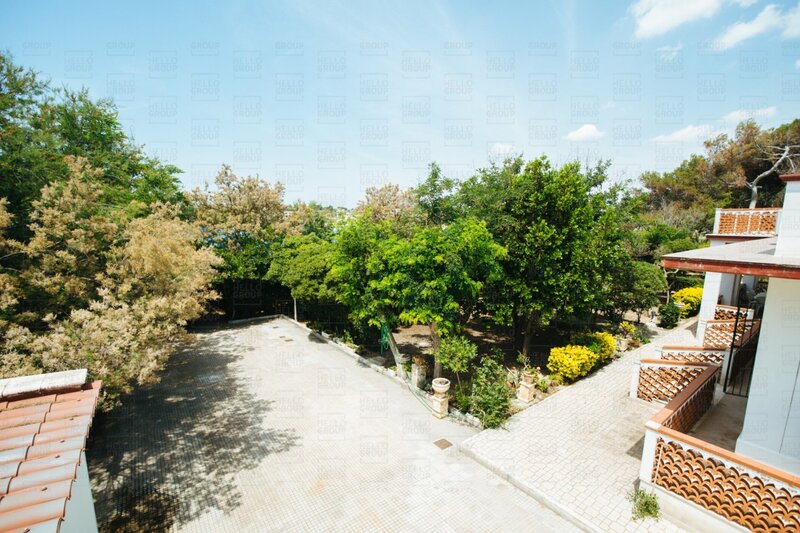 The villa is in good condition, needs only some ordinary maintenance. 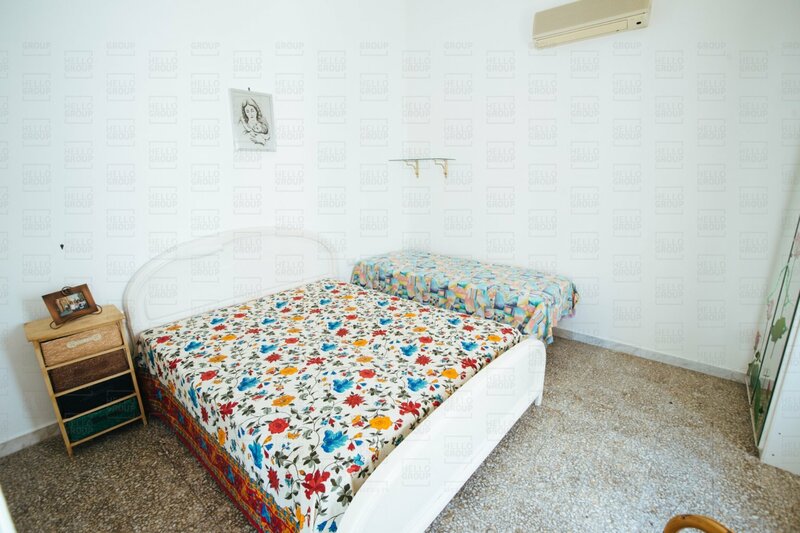 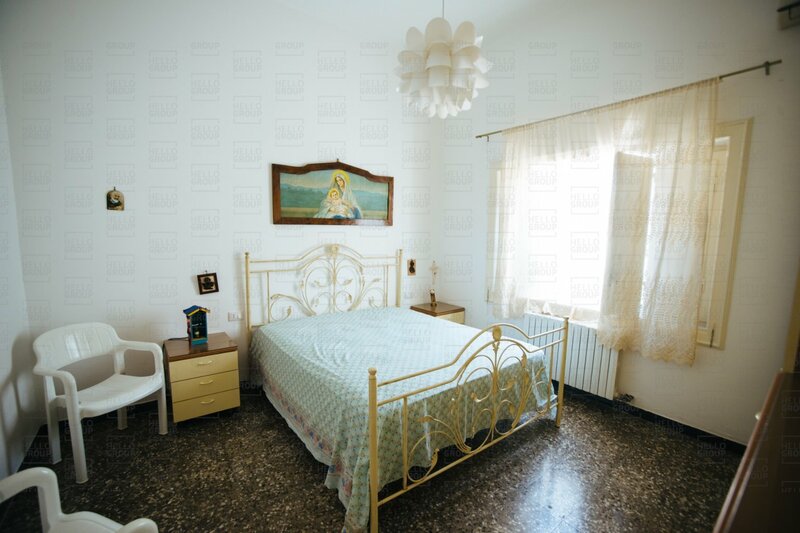 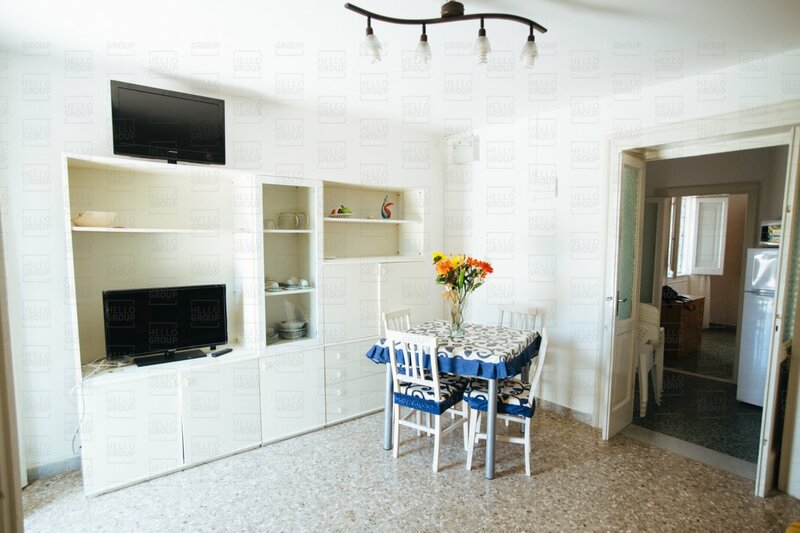 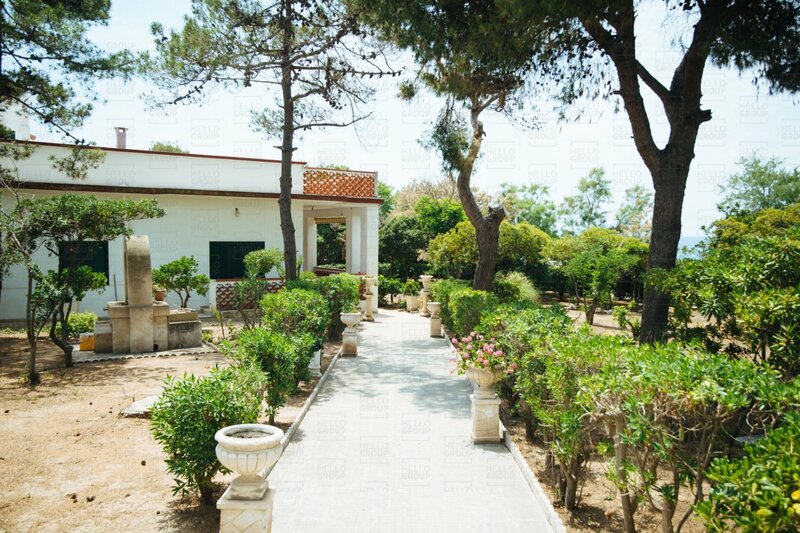 The villa for sale is the ideal property for those who want to live and invest in Puglia, its proximity to the beach makes it a unique and charming property, and for those who want to spend a holiday in close proximity to the wonderful sea of ​​Puglia or for those who desire to use the property as Buy to Let Holiday Rental and take advantage of the growing tourism in the region.